This is for my old Sylvan pool yours likely differs. Pressurize with compressor at pump (25psi). 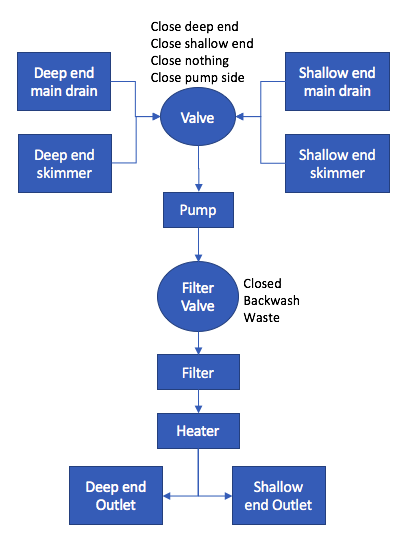 1/4″ compressor fitting into pump drain opening. Once shallow end inlet only blows air detach compressor and cap it. To clear the inlet it helps to cover the inlet with the cap for a few seconds to let pressure build and remove to blow out water. Repeat until only air comes out. My son and I had been looking at quadcopters for a while and decided it was time to pull the trigger. The idea was to confirm our interest before spending too much cash and time building a more sophisticated one. We opted for the Hubsan X4 with the HD video camera for recording flights. 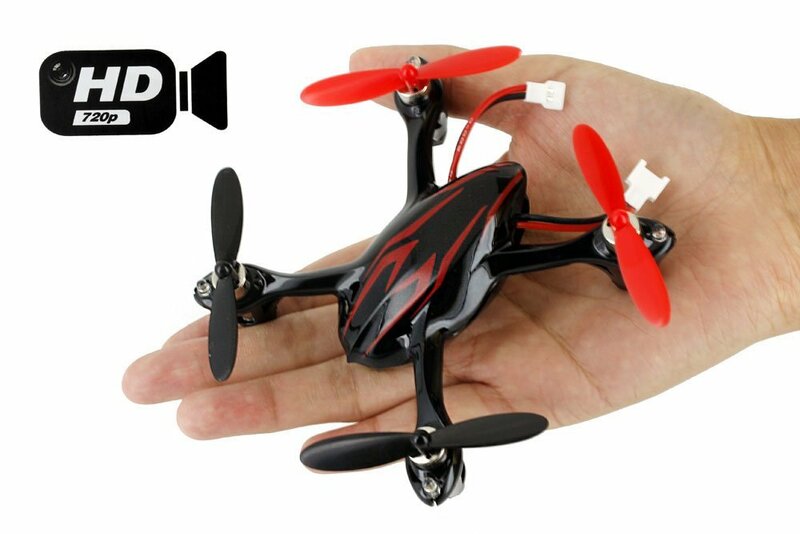 It is a great little quad that can be flown indoors as well as performs very well outdoors. The video from this little guy is surprisingly good. This video is from one of the first flights so the piloting is pretty weak. Don’t let the size fool you these little guys can really go. In fact the one from the above video has since sailed away. When a multirotor gets further away you can no longer tell it’s orientation from the LEDs and propeller colors. When this happens you send it forward to see which way it heads to get orientation and then turn it toward you. You repeat this process adjusting the heading to get it flying back. In the case of my fly away I was trying to bring it back, but due to inexperienced piloting it kept getting further away. Add to that as the copter gets higher the wind picks up pushing the light copter around making it even more difficult to get reoriented. The X4 became smaller and smaller until it was gone. The search and rescue mission was a failure so I had to tell my son I lost the copter before he even had a chance to fly it outside. Amazon Prime 2-day shipping on a new one helped me save face. 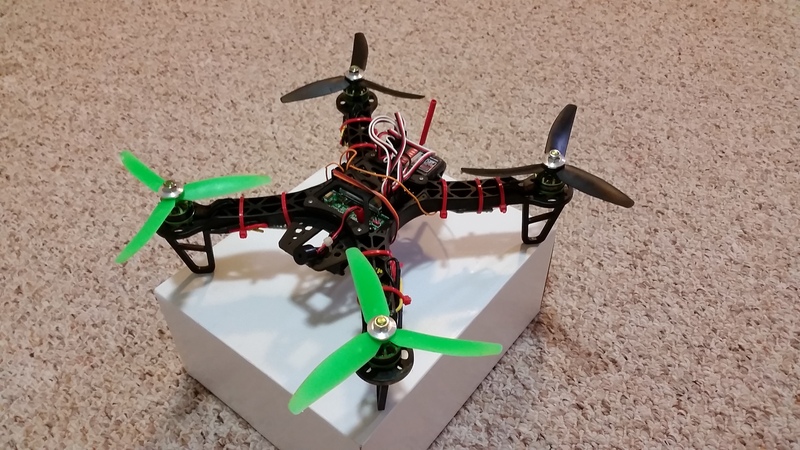 Glad we started with a $65 multirotor and not a $400+ one! 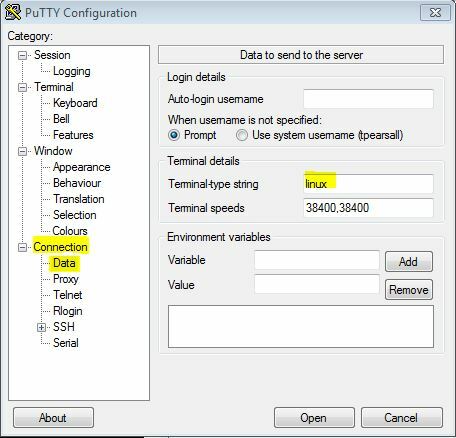 Using the default PuTTY session configuration the [Home] and [End] keys don’t work under SUSE. Not sure why the keys work differently on SUSE linux with PuTTY then other distributions, but it does. Anyway the solution is a simple setting. The Terminal-type string needs to be changed from xterm to linux. Be sure to save your session and you should be all set! The Western Digital MyBook Live Duo is a nice cheap NAS for home use. Can be set to RAID1 for redundancy. The first nuisance I ran into was for making public shares read-only to the world and write-able to specific users. In my case I have a Music share that contains the family music library. I want this to be readable to everyone on the network, but only writable by me to make sure the kids don’t mess up the library. One option was to make it a private share and give all of the users read-only access, but then everyone needs an ID and password just to access the public read-only stuff. The solution is some easy samba tweaks. So if you just go the share it will open read-only. If you authenticate 1st, but going to a private share and then to the this one, you should have read/write access. Also remember if do make any changes to that share in the Web UI then these changes to overall_share will be over written. The samba setting where stolen from here. A while back I installed a Kenwood KDC-BT752HD in one of my cars to replace the lame unit that came from the factory. The main feature I wanted was BT audio (A2DP streaming), Pandora functionality and HD radio were bonuses. I use the Pandora functions much more than I expected I would. Anyway, as a cheap unit it did it’s job just fine except that the Bluetooth audio only played out of the front speakers. I upgraded the firmware, but that didn’t help. It turns out that BT through the front speakers is the default setting in the BT configuration menu. Why that’s the default, I can’t imagine. Next time you play Bluetooth audio you should have all speakers works. You can see pages 22-24 in the radio’s manual for more details. 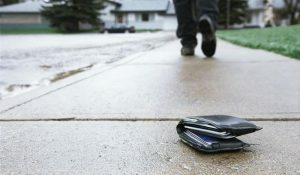 Like many “technically minded” families we have started to accumulate a startling amount of data at home. A couple hundred gigs of storage on the file server used to be more than adequate. I did a pretty good job of making sure I had a couple tape backups around in case of drive failure from which the RAID couldn’t recovery. Since then the storage has grown to several terabytes (mostly DVR content), the tape drive had died and was much too low capacity anyway. The RAID now has a hot spare and I’ve gotten comfortable having swapped a couple failed drives that this disk is pretty safe. My concern now is of more catastrophic events such a fire or flood in the house. To lose all of the family photos, home movies and important documents would be terrible. UbuntuOne, Dropbox and all of the other cloud storage solutions are very slick for convenient storage and offer free to cheap off-site storage solutions for a few gigs of data. When you get above 50GB or 100GB, the cost is beyond what I’m willing to pay. This isn’t a knock on those services since offsite backups isn’t their goal. I started doing some selective backups of key documents to Dropbox, but really wanted something better. My solution? A secure peer backup solution. I wanted a cheap “device” to put at a friend’s house that I could backup my data to and in return he/she could give me one to put on my network to do the same. Once I get it working smoothly I create a nice step by step How-To. I also may test mirrored USB drives for redundancy.